The South African Pharmacy Council (SAPC) is constituted of a 25-member strong collective of experienced pharmacy professionals, educators and professionals from other key professions. Nine (9) members of Council are nominated by the profession, another nine are recommended by Members of Executive Committee (MECs) responsible for health in South Africa’s nine provinces. Two members of Council are appointed by the Minister of Health following recommendations by by universities that are accredited to offer pharmacy education. The Minister also appoints a representative of the Department of Health as well as four members from other sectors of the South African population. 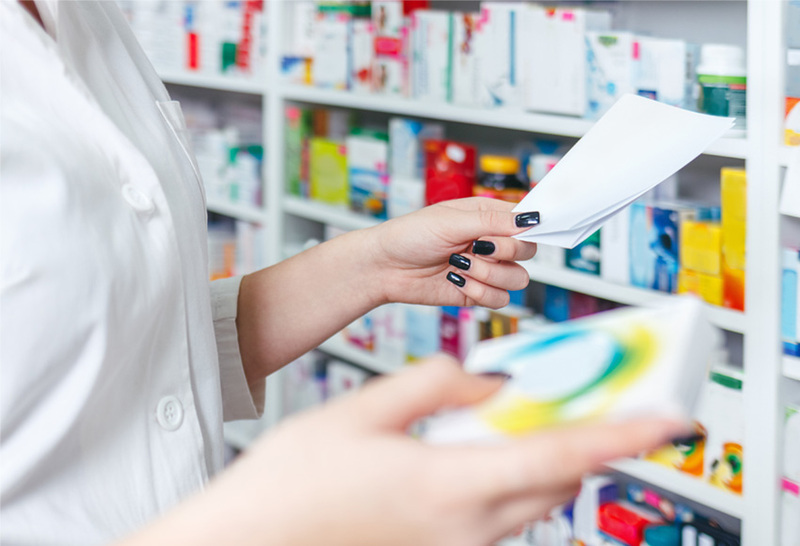 To enable the public to have access to pharmacists and pharmacist's assistants, who are competent to practise, a register of such persons is necessary. remove the names of those pharmacists and pharmacist's assistants who are unfit to practise. creditability in the competency of the pharmacy professional. What do the registration and annual fees cover? administering the pharmacy profession in terms of registration, maintaining standards of education and training, and standards of professional practice.